How would you rate your use of social media for business? Has it been successful, or a waste of time? Whether you are just getting started with social media – or you're in need of a reboot – here's a online course to help you optimize your efforts for maximum impact. 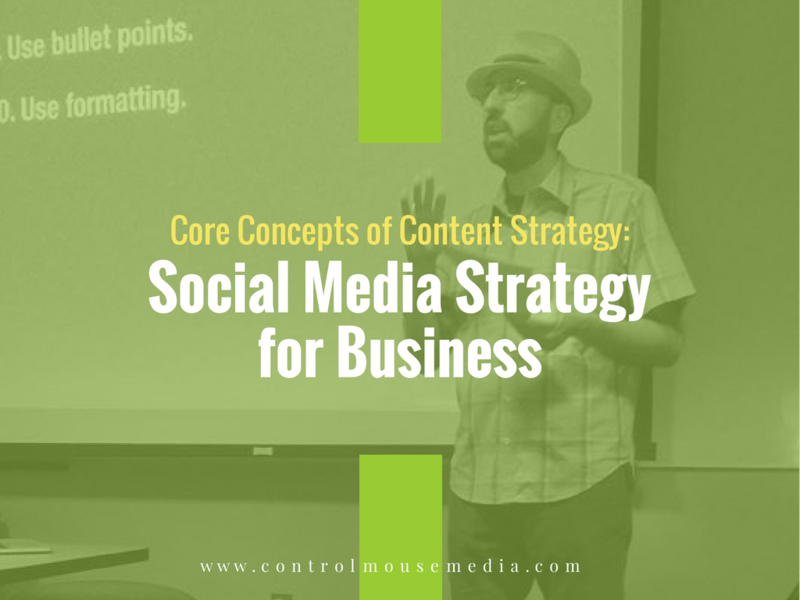 I am a practitioner, so all of these strategies comes from my work with clients week to week – and in my own content strategy.